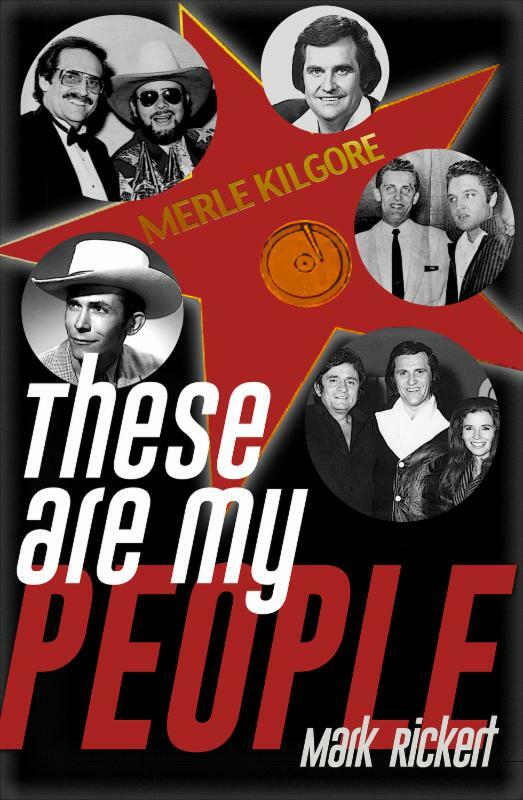 MERLE KILGORE'S BOOK, "THESE ARE MY PEOPLE"
NASHVILLE SONGWRITERS HALL OF FAMER MERLE KILGORE'S LARGER-THAN-LIFE STORY TOLD IN NEW BOOK, "THESE ARE MY PEOPLE"
"Merle Kilgore was my best friend." - Hank Williams, Jr.
NASHVILLE, Tenn. (March 2, 2017) - Merle Kilgore co-wrote "Ring Of Fire," carried Hank Williams Sr.'s guitar, managed Hank Jr. for more than two decades, and was inducted into the Nashville Songwriters Hall of Fame. Now, his grandson, Mark Rickert, gives readers an insider's look at Merle's larger-than-life world in a new book, "These Are My People" (WriteLife Publishing) available for purchase now at Amazon, Barnes & Noble and local bookstores across the country. "We had a very close relationship," Rickert recalls. "I listened to his stories for hours on end, summer after summer. He was a character and his friends were superstars. His was a story I always believed should be told." For Rickert, Johnny and June Carter Cash, Johnny Horton, Faron Young, Elvis, and other legends were the people who ruled the radio airwaves and populated "Daddy Merle's" tales. From wrecking hotel rooms with Cash to explorations into the "other side" with Horton and the often-hilarious anecdotes of his life as a disc jockey and as a performer on the Louisiana Hayride and the Grand Ole Opry, Merle lived life to the fullest. Blazing new career paths into the industry itself, Kilgore was undeniably a critical strand in the fabric of the Country music storyline. 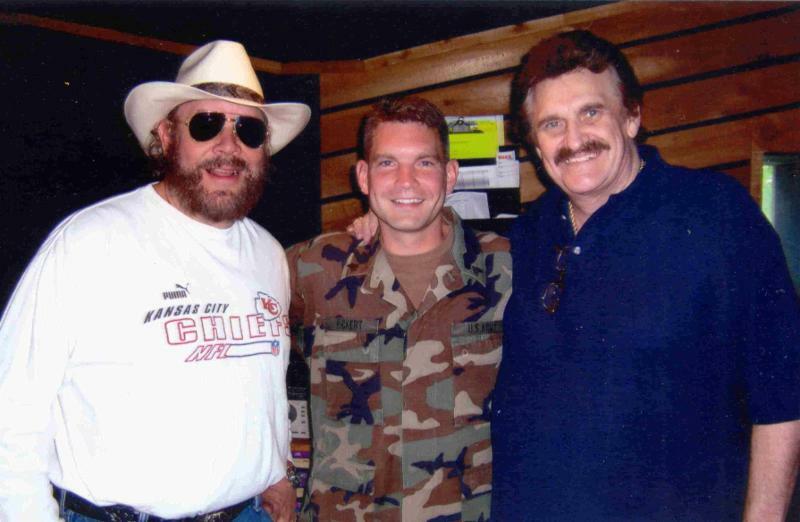 Mark Rickert grew up in a Country music household, just a few miles from the Opryland USATheme Park and the Grand Ole Opry, and only a block from the home of Colonel Tom Parker, Elvis Presley's manager. Mark's father even worked as a Nashville tour guide. But it was his grandfather, Merle Kilgore, who showed him the backstage side of the business. Before publishing his first novel, Mark served eight years a photo-journalist for the U.S. Army Reserve, spending a year of that service in Baghdad, Iraq, writing for military publications. In 2008, he earned a Master's in English Literature from Middle Tennessee State University. Today, he works as chief of public affairs for an Army recruiting battalion.